This week, Rep. Val Demings, Senator Bill Nelson, Senator Marco Rubio, Rep. Darren Soto, and Rep. Stephanie Murphy called on Customs and Border Protection to suspend proposed transfers of safety officers away from Port Canaveral and the Orlando Port Area, which includes the Orlando International Airport. 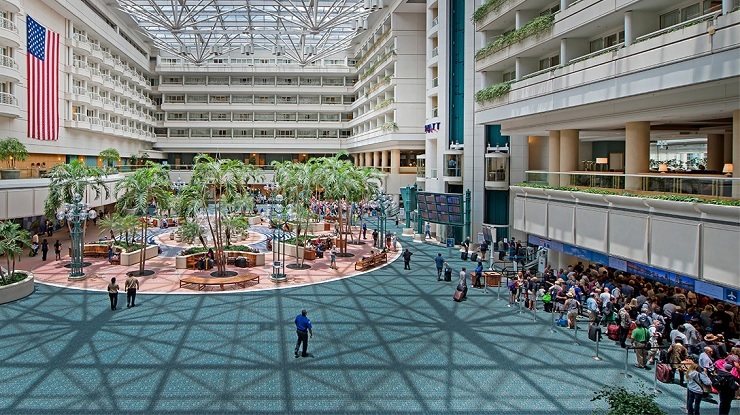 From 2009 to 2016, international passengers arriving at Orlando International Airport grew by 89%, from 1.49 million to 2.83 million. 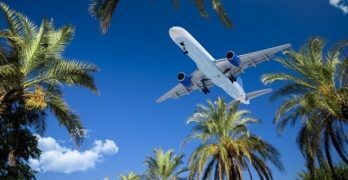 However, the Greater Orlando Aviation Authority reports that over the same period, Customs and Border Protection Officer staffing levels have remained flat at the airport’s two Federal Inspection Stations. Even with maximum number of personnel in the facilities, the arrivals hall quickly overflows during peak times, forcing passengers to remain on aircrafts until previous arrivals have cleared Customs and Immigration. 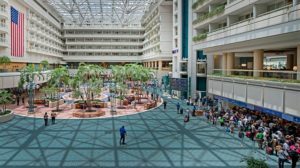 Despite this existing shortfall, and despite rolling back earlier attempts to remove officers, it was recently announced that additional Customs and Border Protection officers from Orlando International Airport and Port Canaveral could be assigned temporary duty at points of entry and reassigned to the Southwest border. 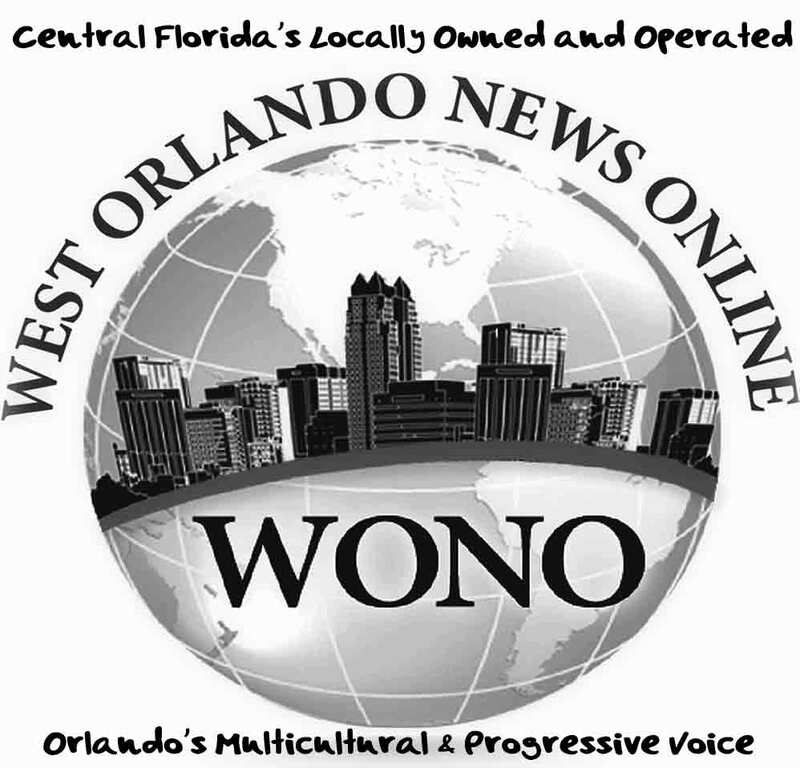 “We’ve seen overwhelming support for the CBP officers at OIA from our community, including repeated pleas from the Central Florida congressional delegation to at-minimum halt transfers,” added Rep. Soto.